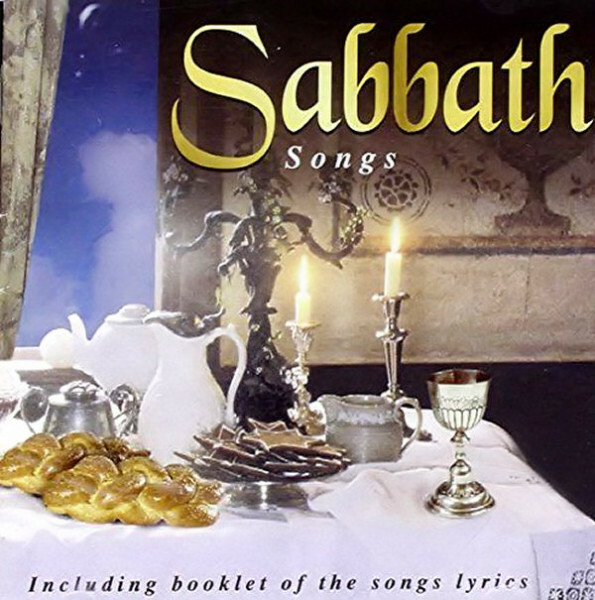 Produktinformationen "Sabbath Songs. Sung in Hebrew with English"
Unser Kommentar zu "Sabbath Songs. Sung in Hebrew with English"